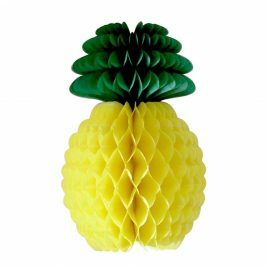 Length: 14″ Colour: Multi Coloured Have fun in the sun this year with our great range of summer decorations. Limited stock so get yours today! 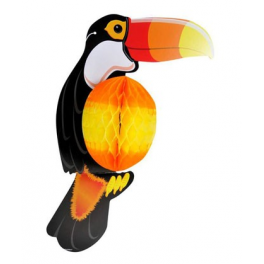 Length: 7ft approx Colour: Multi Coloured Have fun in the sun this year with our great range of summer decorations. Limited stock so get yours today! 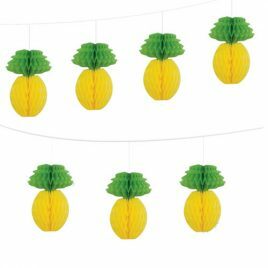 Length: 17″ Colour: Multi Coloured Have fun in the sun this year with our great range of summer decorations. Limited stock so get yours today!